White Wolf : Water Is Life: Not just a Native issue. It's a global issue. 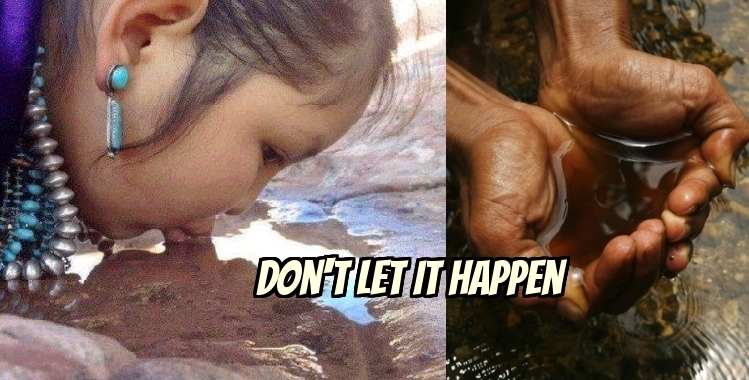 Water Is Life: Not just a Native issue. It's a global issue. This is not just a Native issue only taking place in North Dakota. This is a global issue concerning the drinking water of everyone on the planet. The pollution of the oceans, and of all water, is a serious threat to our well-being, for water, as indigenous people know well, is the essence of life. Yet civilized society has an almost complete disregard for clean water. 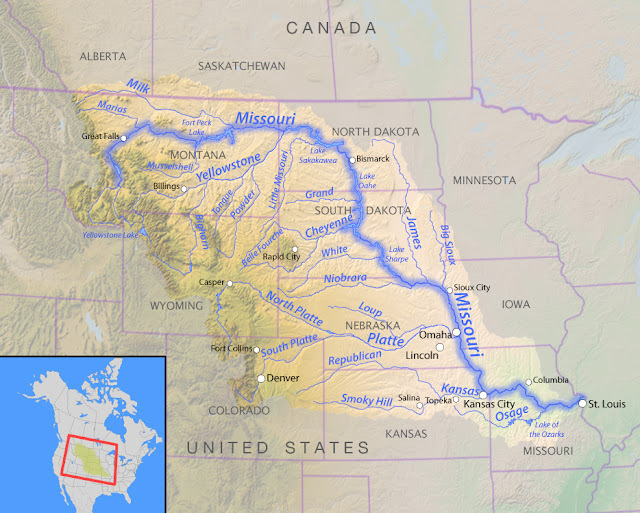 The pipeline’s planned route takes it close to the northern boundary of the Standing Rock Sioux reservation and the town of Cannon Ball within it, which means it would cross the Missouri immediately upstream, endangering, protectors say, the reservation’s drinking water (and all American people's drinking water) and threatening sacred sites. At Standing Rock, they have put their bodies between the water and the oil. Project endangers Drinking Water - Wildlife - Food- Sacred Sites - Health, water protectors say. A leak in the pipeline, which would cross under the Missouri River twice, could decimate water supplies for peoples, Crow Ghost said. But it’s not just water supplies he’s worried about: There are also plants that live along the riverbank that are crucial for cultural reasons, and an oil spill could destroy them. Responses to "Water Is Life: Not just a Native issue. It's a global issue." I agree. Water is life and the conglomerate companies that are threatening the water sources for the heart of America are intent on destroying free water in America to further enslave the whole population. When the spill happens people will have to buy water from them or die. There will be no free-flowing clean water any more. The answer to this dilema is NO PIPELINES......Thank you.